Surprise your family and friends and everyone else on your list with the perfect Christmas gift! Find inspiring ideas for you Mom and Dad, boyfriend and girlfriend, kids, colleagues, associates, business partners, etc. 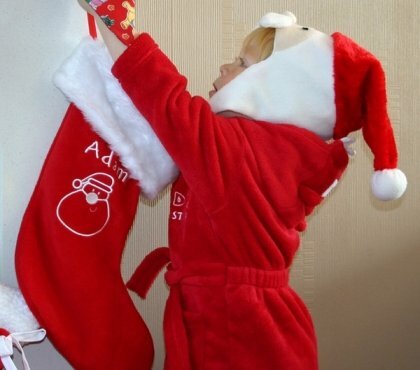 Do you need budget friendly Christmas gifts ideas? You will find them here. 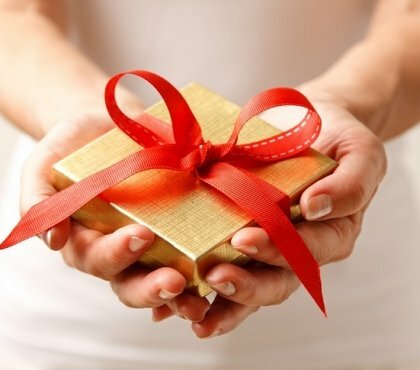 Nothing is more special than a homemade Christmas gift – from tasty cookies to homemade spice mix or hot chocolate mix, from pretty DIY greeting cards to magnificent Christmas baskets, beautiful and festive wrap with original toppers, there are special and original personalized gifts ideas for everyone and you can make this Christmas even more special! 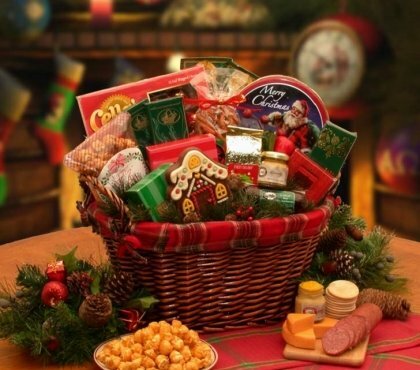 With Christmas quickly approaching people begin thinking of the best Christmas presents for their family and friends. 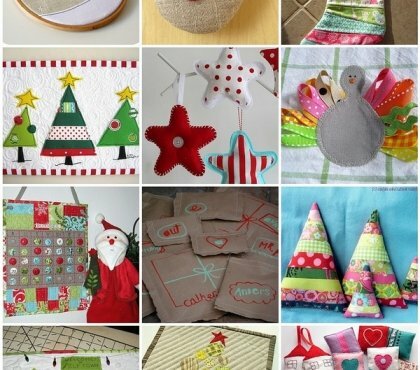 We will show you fantastic ideas for small sewing projects which will be the perfect handmade Christmas gift….